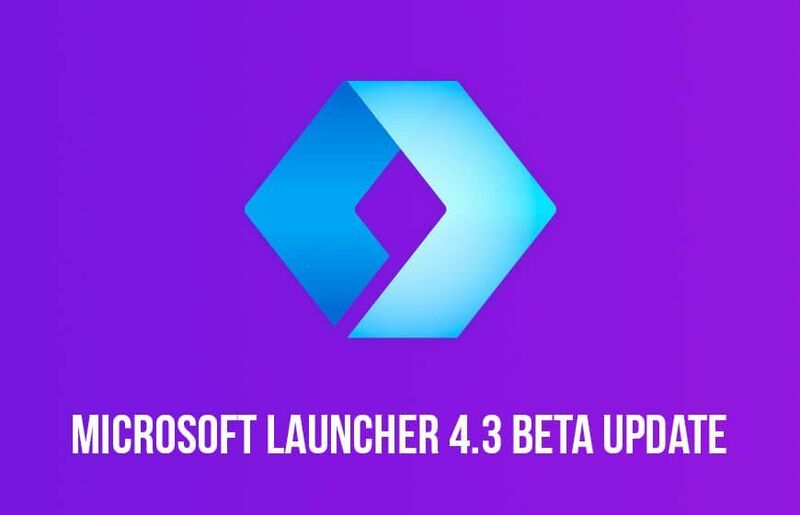 Microsoft is rolling out a brand new update for the Microsoft launcher in the beta program with a set of exciting features for the users. A number of changes have been introduced with this update that includes app grid option, innovative user experience, great UI adjustment and a bug fixing feature. In order to minimize the chances of text wrapping, the change has been implemented with app font fine-tuning. This latest update has also made it possible to accommodate new apps following the fact that more than 5 Android apps can be added now. 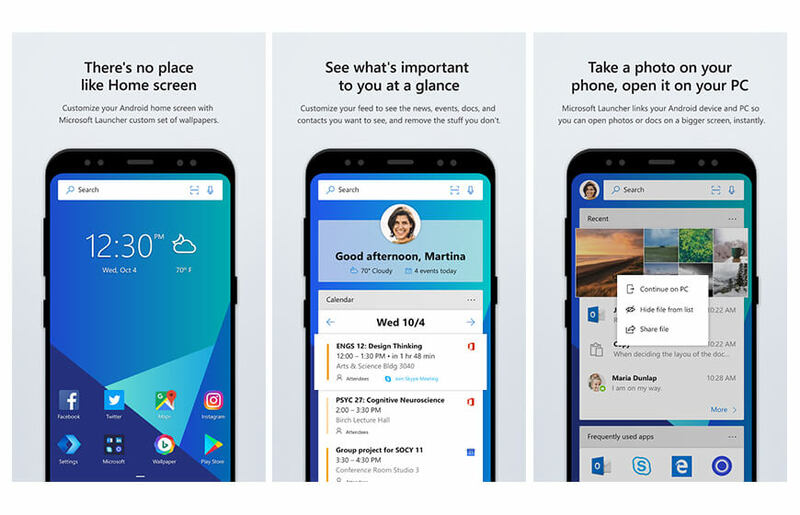 Rebranded as Microsoft launcher, it was previously known as Arrow Launcher. As stated above, the update has brought some of the important changes and major improvements to the Android app. However, the changes have only been made available for the beta version but those using the state built are expected to get the benefit of the update very soon. The features that are introduced with this new update were requested by the users for the developers for quite some time. Here is a brief of the Android features that have been introduced with this new update. Updates are available to download via Google Play for those who have already enrolled in the beta program. Others will have to wait till Microsoft releases the stable version to benefit from the latest update. Microsoft Launcher, till date, has remained company’s one of the most popular Android apps. With this new update for the Android app, the company is focusing on adding more popularity in order to build brand awareness.